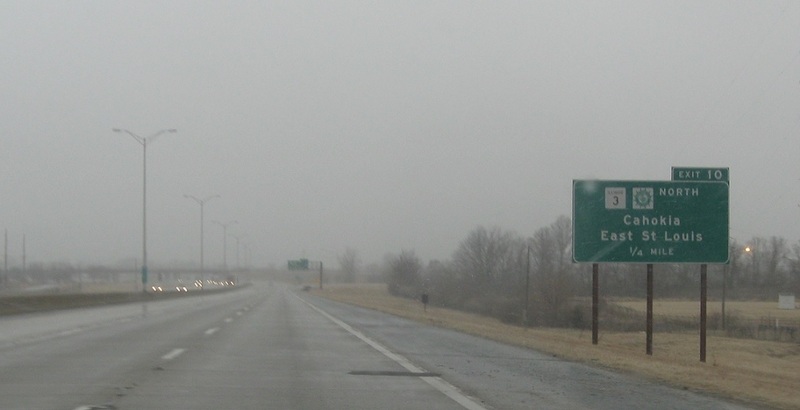 Reassurance shield after the Route 157 interchange. 1 miles to Route 3 north. 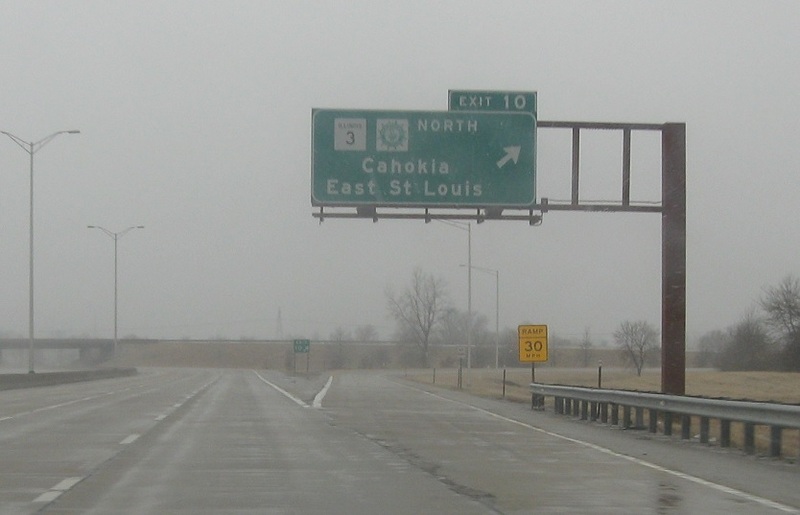 In a quarter mile, exit for Illinois 3/Great River Road north towards East St. Louis. 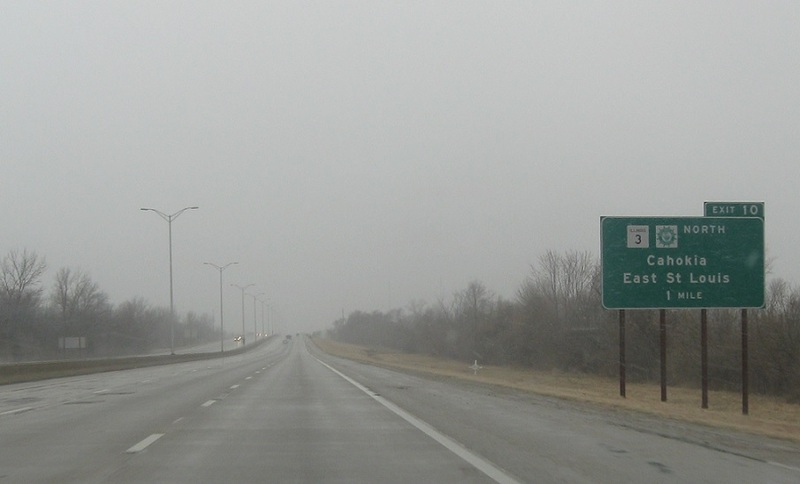 Exit for 3 north. 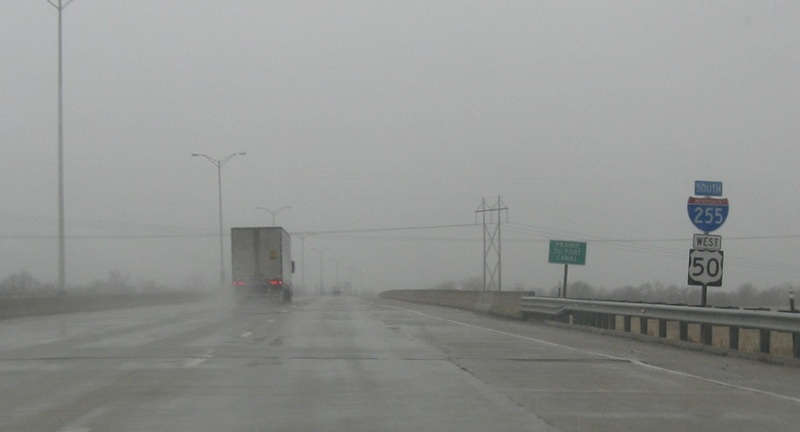 3 south will concur with I-255/US-50 for a couple miles.